Often separated by hundreds of miles, one of the greatest challenges for the survival of the thousands of "at risk" remote islands across the South Pacific is staying connected to health care, disaster response, education and economic development services that are only available on the few primary islands. In search of proper health care, education and work opportunities to support their families, a growing exodus of talent and youth are relocating to the primary islands. Adding to that challenge, natural disasters (cyclones) are becoming more common and powerful each year, further depleting what little infrastructure (water, food production, shelter, income and health care) is in place. 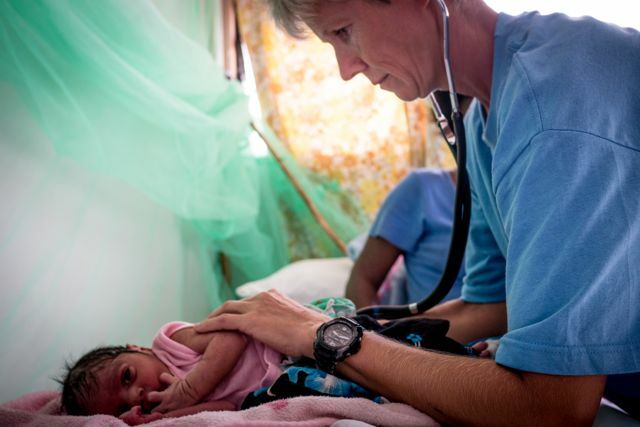 Sea Mercy’s mission has been, and will continue to be about bringing hope and a future to the forgotten and often neglected people living on the remote islands of the South Pacific. 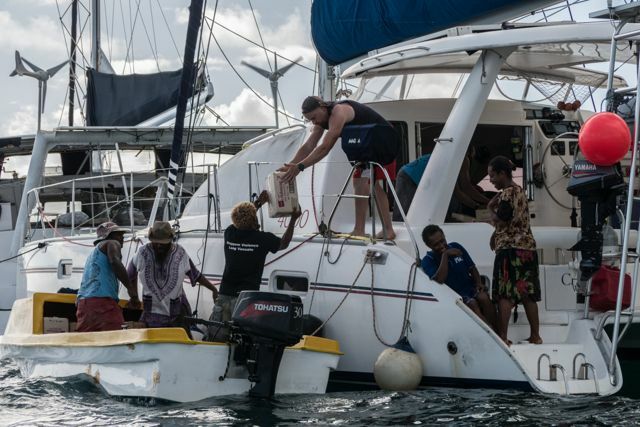 Since 2012, Sea Mercy and our partners have slowly been connecting the remote islands to these much-needed services by creating a local Sea Bridge of volunteer yachts, captains and experts to assist our island nation partners. 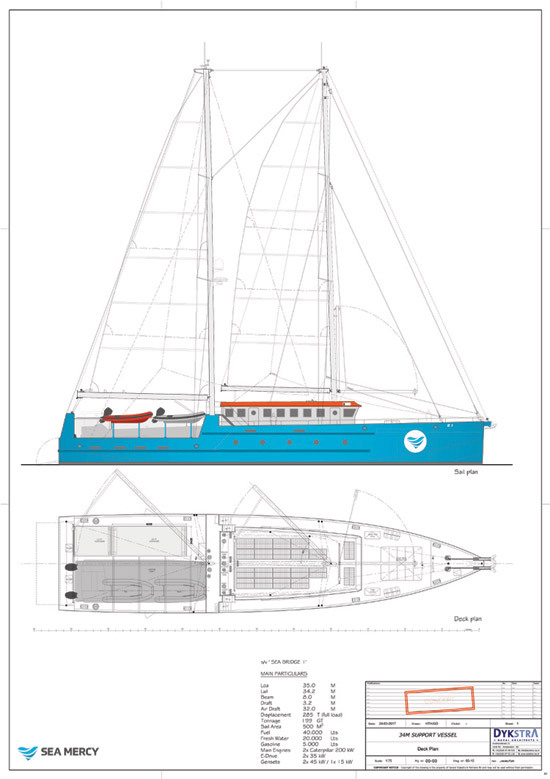 We feel very blessed to have the support and talents of award-winning sailing yacht architect Gerard Dykstra of Dykstra Naval Architects and shipbuilder Louis Hamming of Vitters Shipyard as part of the Sea Mercy Sea Bridge One design team. 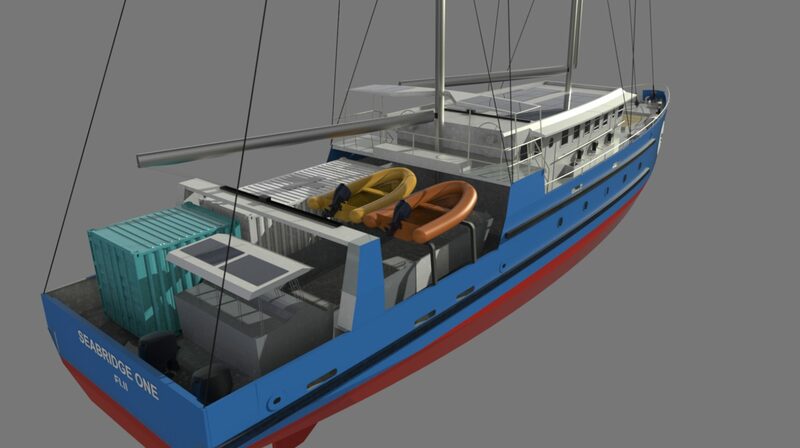 Their willingness to donate their valuable time and expertise to design the multipurpose Sea Bridge One vessel for Sea Mercy is a testimony of their belief in our unique programs and their desire to help empower the international yachting community to “sail with a greater purpose”. We believe they have designed the best service delivery platform solution available for these neglected and forgotten communities. 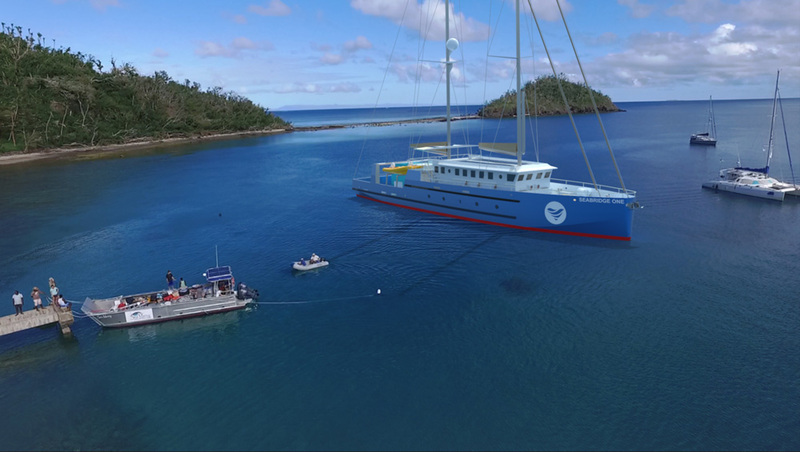 This single vessel that will allow us to provide the missing 'South Pacific' Sea Bridge needed to finally connect the remote islands to these vital programs and services. 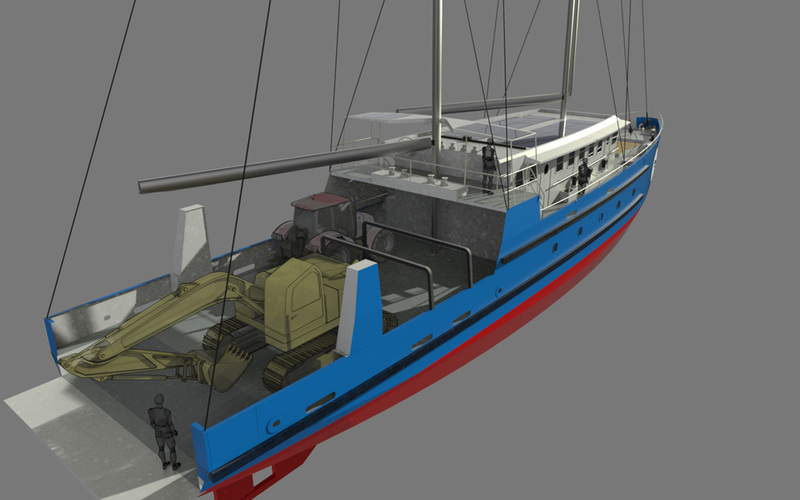 Sea Bridge One provides Sea Mercy with the ability to comfortably board, support and deliver medical and emergency response teams, along with their equipment and medical aid supplies to devastated areas. 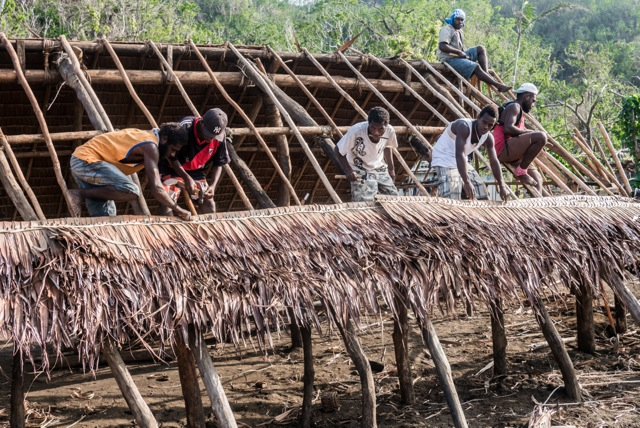 It also allows us to affordably transport the massive amounts of lumber, metal roofing, concrete and water storage tanks needed to help rebuild devastated villages following natural disasters. 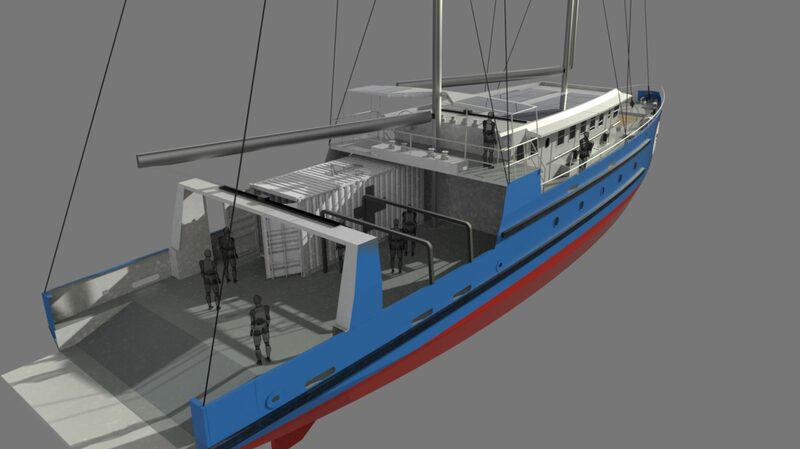 Sea Bridge One can carry the needed farming and well drilling equipment, portable saw mills, and production resources to implement major agricultural, economic development and educational research projects anywhere they are needed. 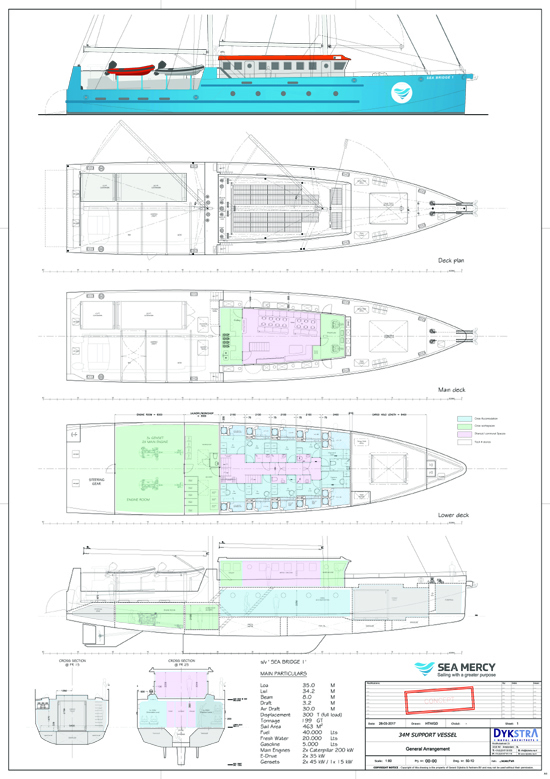 Sea Bridge vessel sail plan concept drawings by Gerard Dykstra. 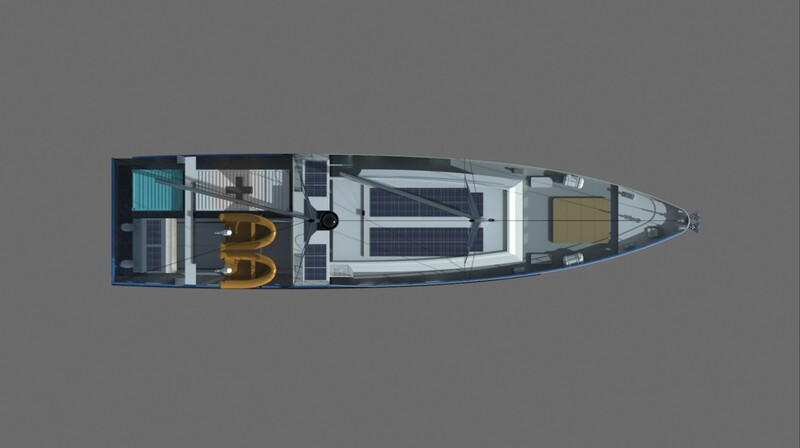 Sea Bridge vessel interior concept drawings by Gerard Dykstra. Acting as the ‘mother ship’ of the fleet, Sea Bridge One will handle the heavy lifting needs of Sea Mercy’s benevolent programs and utilize its carrying capacity advantage (70+ tons) to travel to and from the primary islands with emergency aid (food, water, shelter and medical) and operational supplies (fuel, food, parts). Sea Bridge One also becomes the resupply station for the smaller volunteer fleet, allowing them to operate for longer periods within a devastated area for maximum impact. 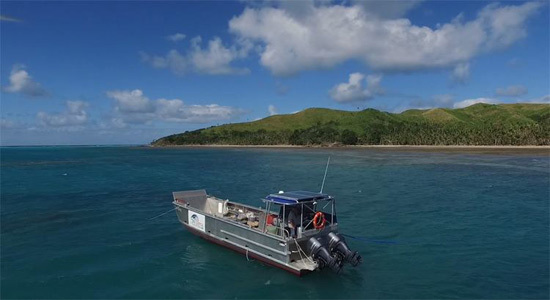 Over the past 5 years Sea Mercy has demonstrated our ability to develop, implement and support successful and self-sustaining remote island programs. Programs other NGO’s and government agencies have struggled and failed to implement the past 60+ years. Memorandum of Understandings (MOU) with our island nation partners, have helped us achieve this success by working with and developing key partnerships within the yachting, health care, disaster response, and economic development communities. 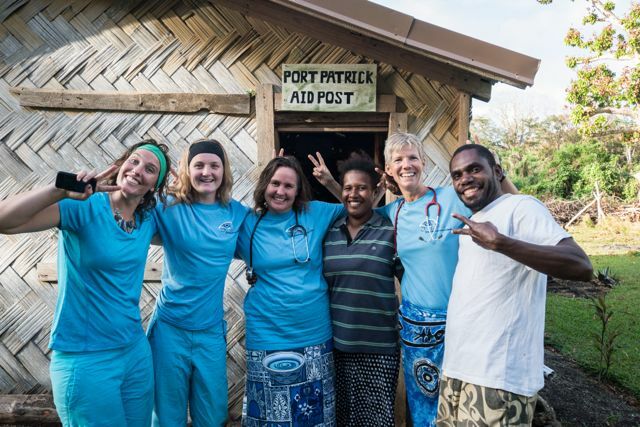 Since 2012, our floating health care clinic vessels have visited over 150 remote islands (most multiple times), delivered over 350 volunteers (doctors, dentists, nurses, etc. 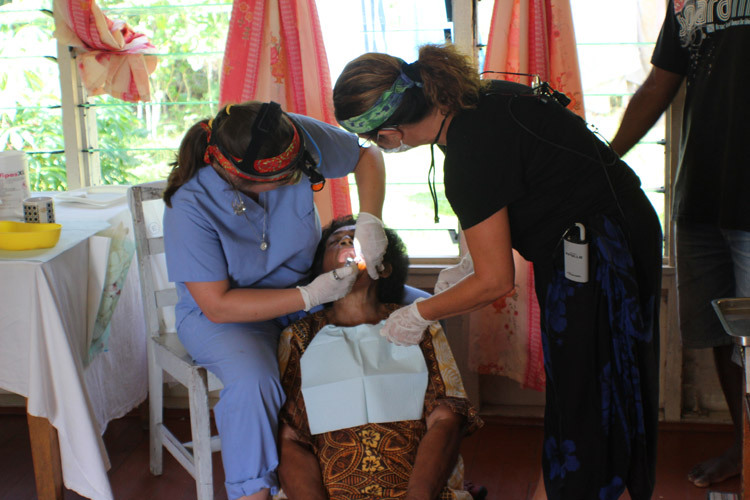 ), over 12,000 reading and 1,200 near-sighted glasses, treated over 1,800 dental patients (2,700 extractions), over 6,500 patients were screened and treated for diabetes, and over 15,000 patients have been treated by our healthcare teams. 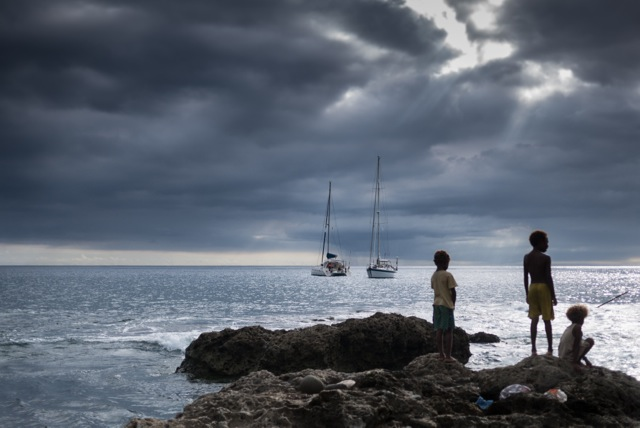 Often the first to arrive and the last to leave, more than 50 Sea Mercy disaster response & recovery vessels were sent to the devastated remote islands following three of the largest cyclones to have hit the South Pacific (Ian – 2014 in Tonga, Pam – 2015 in Vanuatu, and Winston – 2016 in Fiji) delivering over $1.5 million in shelter, food, water storage and medical supplies. 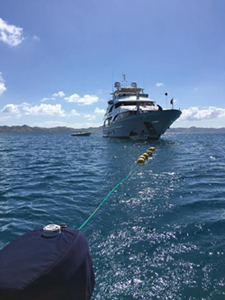 As we have done the past five years, Sea Mercy’s goal is to operate all our programs within a budget neutral capacity (all costs of operation are covered). 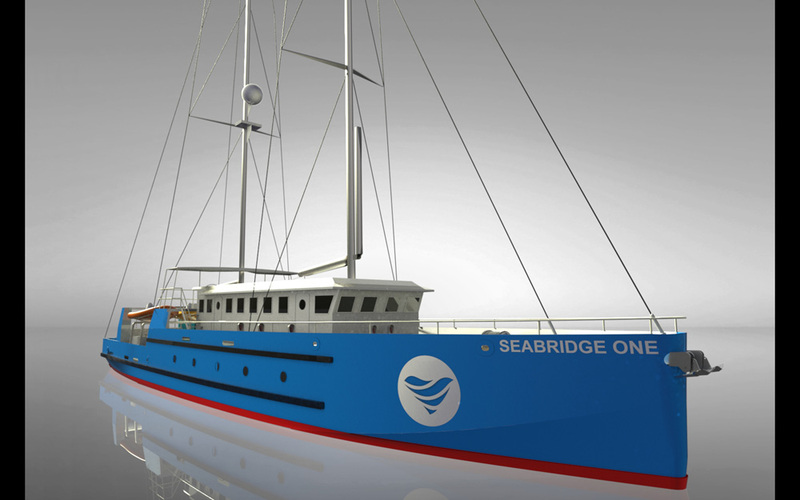 With the greater range of service, an increase in carrying capacity of potential volunteers and equipment, the Sea Bridge One vessel allows us to expand the operational opportunities and island nation partnerships. We already have agreements in place with educational related entities (Acton Academy) during the non-cyclone months, and with the additional capacity to support other NGO, Government and University based programs, there are plenty of opportunities to serve the South Pacific while having revenue sources to cover our operational costs. 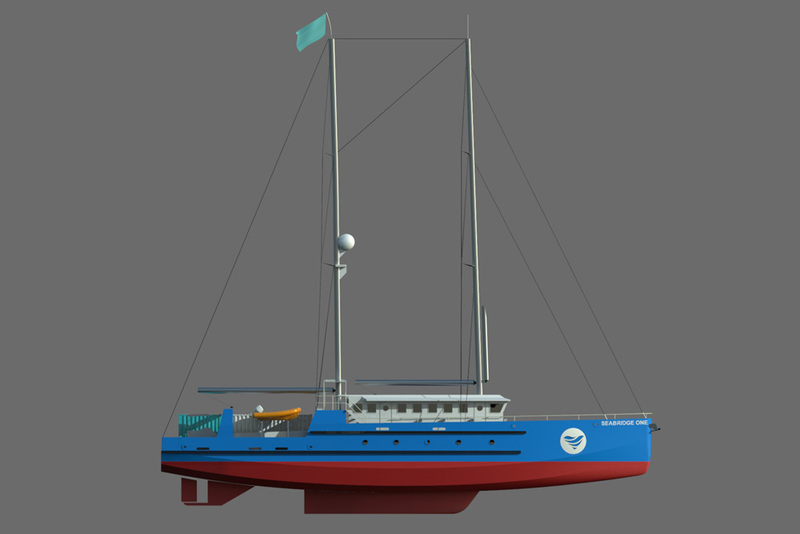 If you would like to learn more about Sea Mercy, our current programs, and the Sea Bridge Vessel initiative and how you can help support it, please either email us at seabridge@seamercy.org or use the online Sea Bridge Online Form and we will send you with a copy of our Sea Bridge Business Plan. If you would like to make a direct donation to this program, please select the below Sea Bridge Donation button, or contact us to arrange wire transfers or check deposits.